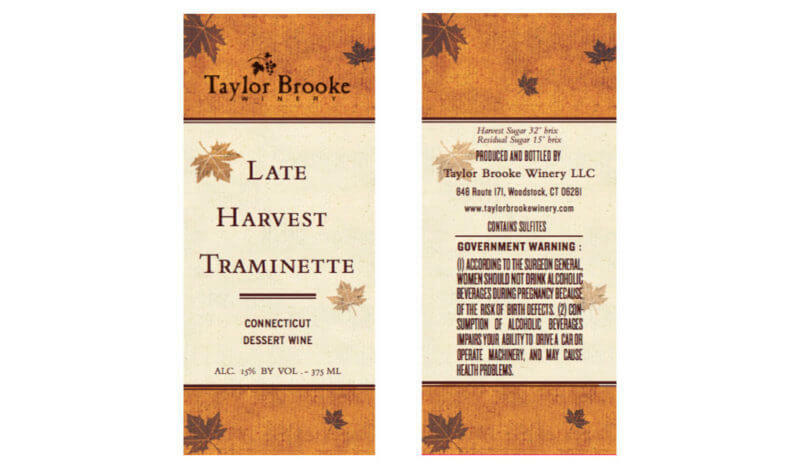 100% Estate grown, this dessert wine replaces our popular Late Harvest Riesling. Wait until you taste this!!!! Over 200 customers “sampled” it in production and loved it more than our LHR.